Or apply for funding now. Fill out this quick form and an analyst will contact you within 24 hours. 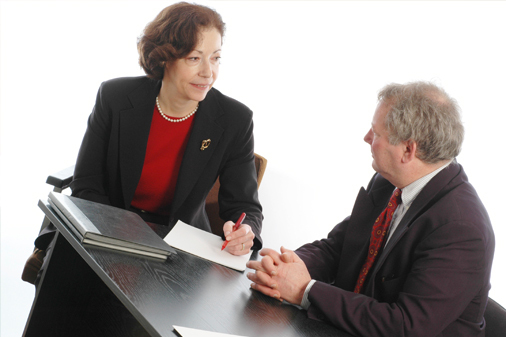 Read about our attorney program.